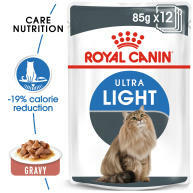 ROYAL CANIN Light Weight Care Dry Adult Cat Food is nutritious and delicious! 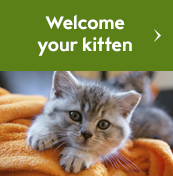 Maintaining the ideal body condition and muscle mass is a crucial aspect of your cat’s overall health. 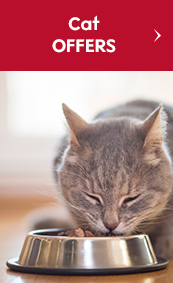 ROYAL CANIN Light Weight Care is a precisely balanced nutritional formula that helps your cat maintain a healthy body condition. 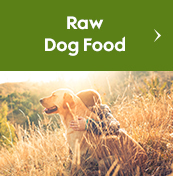 It contains a special blend of fibres (including psyllium) to increase the volume of food in the stomach in order to support the feeling of fullness – naturally reducing spontaneous eating. 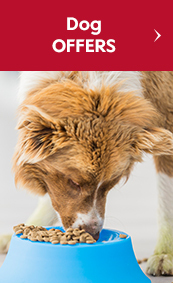 ROYAL CANIN Light Weight Care is enriched with L-Carnitine to maintain a healthy fat metabolism. It contains a high protein content and a low fat content; the perfect ratio for maintaining muscle mass whilst limiting weight gain. 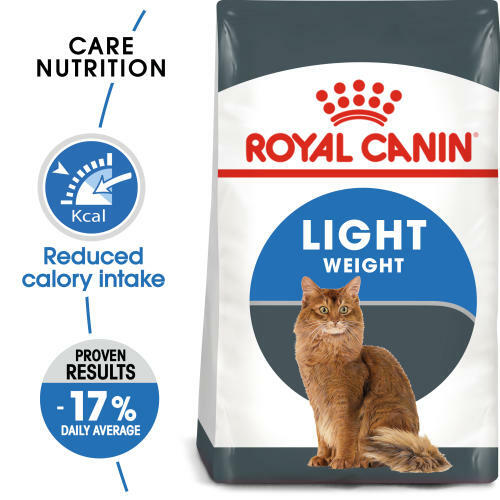 ROYAL CANIN Light Weight Care has been clinically proven to reduce calorie intake by up to 17%, whilst still satisfying cats’ appetites. Weight care - Weight Care is a precisely balanced nutritional formula which helps maintain a healthy body condition.|Special blend of fibres including psyllium helps to increase the volume of food in the stomach, thus helping to naturally reduce spontaneous eating. Special blend of fibres - High protein content to help maintain muscle mass.|Low fat content to help limit weight gain. 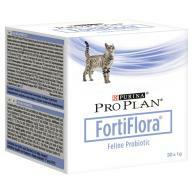 Low fat - With exclusive use of Weight Care, the calorie intake is reduced by 17%* and the cat’s appetite is satisfied. *Royal Canin internal study, 2006 -Spontaneous daily consumption compared to a similar medium calorie feed for cats. 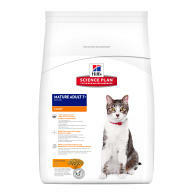 Urinary health - Formulated with a balance of minerals to help maintain the health of an adult cat’s urinary system. Additives: Vitamin A: 25000 IU, Vitamin D3: 1000 IU, E1 (Iron): 32 mg, E2 (Iodine): 3.2 mg, E4 (Copper): 10 mg, E5 (Manganese): 42 mg, E6 (Zinc): 88mg, E8 (Selenium): 0.05 mg - Preservatives - Antioxidants. Composition: Dehydrated poultry protein, vegetable protein isolate*, maize, vegetable fibres, rice, animal fats, hydrolysed animal proteins, wheat, maize flour, maize gluten, beet pulp, yeasts and parts thereof, minerals, soya oil, fish oil, fructo-oligo-saccharides, psyllium husks and seeds (0.5%). Crude ash: 7.2%. Crude fibre: 7.6%. Crude oil fats: 10%. Moisture: 0%. Protein: 40%. Want to know more? 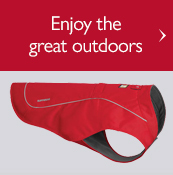 Visit www.royalcanin.co.uk. 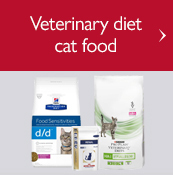 My cats absolutely love this 17% calorie reduction Royal Canin dried cat food. It is great for greedy cats like one of mine, and they never get tired of it. 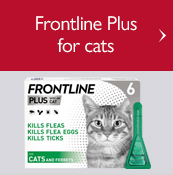 They have glossy coats and I am sure it is down to this particular cat food. I would definitely recommend this vat food. It is a great quality product. I have been buying it for three years now. All my senior (10+ years) cats love Royal Canin dry food and particularly enjoy crunching these 'Light Weight Care' biscuits for breakfast. 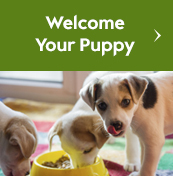 They provide all the nutrients they need for a healthy lifestyle, good teeth and a glossy coat. They'd be perfect for greedy cats, those inclined to put on weight or, like me, slowing down a bit with age!